Samsung and Marvel have a history of working together, most recently the two joined forces to create the exclusive Galaxy S6 Iron Man Edition. Such partnerships have also provided Samsung with screen time in Marvel’s big budget superhero movies, clearly it’s an arrangement that works for both companies. According to a new rumor out of China the two might be collaborating once again, this time on an Ant-Man edition of the Galaxy S6 edge+. 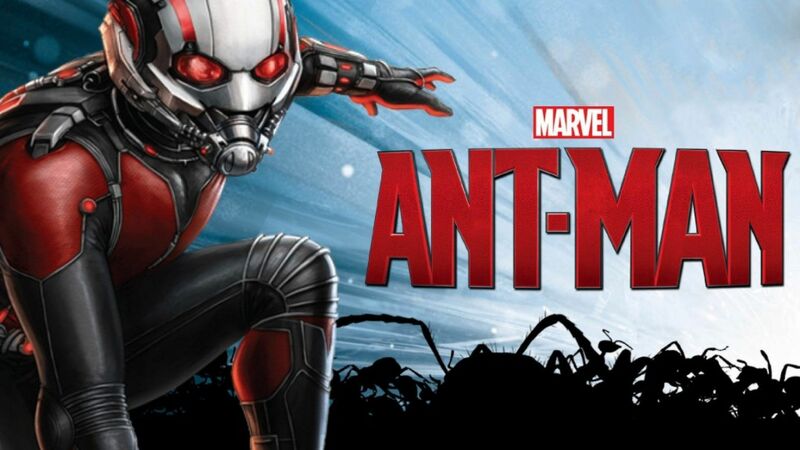 There aren’t a lot of details available as yet about the Galaxy S6 edge+ × Ant-Man, but the rumor out of China claims that it’s going to happen, apparently it’s going to have Ant-Man’s helmet on the back of the Galaxy S6 edge+ and a unique color scheme to go along with it. If it does see the light of day it’s most likely going to be a limited run device like the Galaxy S6 Iron Man Edition, expect it to cost a bit more than what you’d normally pay for this handset. There’s no confirmation as yet from either Samsung or Marvel that they’re working on an Ant-Man edition of the Galaxy S6 edge+ so all fans can do at this point is keep their fingers crossed.